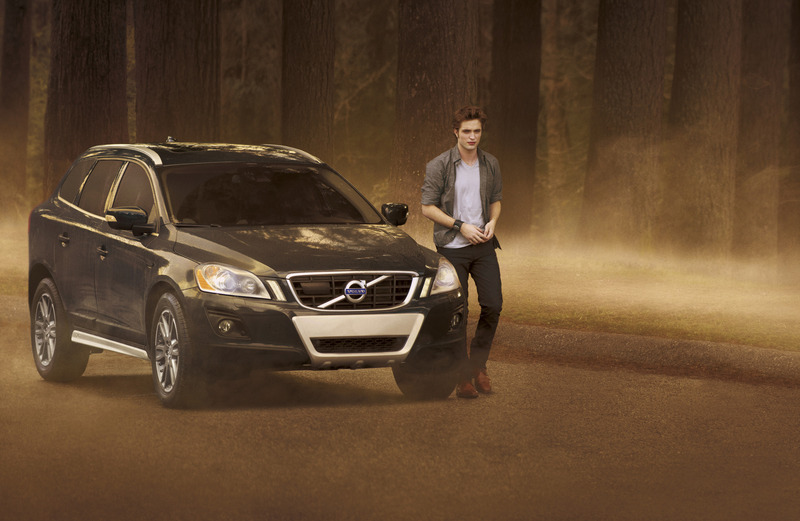 NEW HIGH QUALITY Robert Pattinson EDWARD from Volvo. . HD Wallpaper and background images in the Twilight-Serie club tagged: edward twilight robert pattinson new moon twilight cast. This Twilight-Serie photo contains limousine, hecktürmodell, fließheck, heckklappe, hecktür, hecktürmodell, schrägheck, and fließheck tür. There might also be strandwagen, kombi, wagen, kombis, waggon, kombiwagen, bahnhofswaggon, bollerwagen, station waggon, wagon, strand waggon, coupe, coupé, kompakt, kompaktwagen, kompaktes, kompaktes auto, and kompakte.